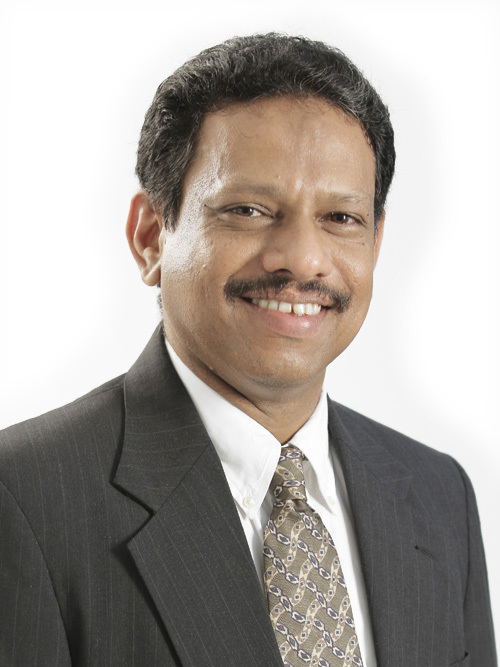 Mathewson Karimthuruthel is primarily responsible for management leadership and strategic planning for Advenser. A charismatic leader and motivator, his exemplary leadership inspires the team to deliver their best performance. With his insightful vision and astute business acumen, Advenser has experienced phenomenal growth in the international sector since inception. His strong work ethic and irreproachable integrity are impeccable and held in awe even by the senior members of the team. Mathewson’s academic background includes – B-tech in Mechanical Engineering and MBA with specialization in Information Services from the USA. 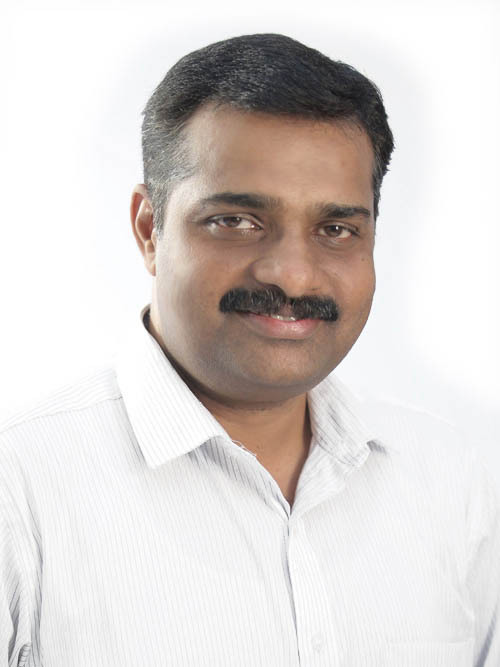 He possesses around 20 years of consolidated experience in Engineering, IT, BPO, and KPO sectors. 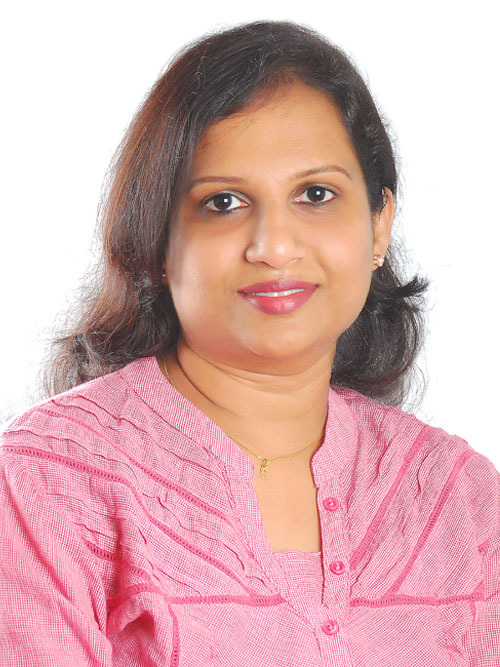 Cinu P. Thomas is responsible for providing strategic planning for the UAE operations of Advenser. His foresight has helped the company in its early years to overcome many challenges and his experience-backed judgment has been utilized in several high stake decision making processes. He is responsible for all Middle East operations of the company and lends his expertise in both the technical and marketing front. One of his many strengths is solid multi-tasking skill, which is the buzz word in today’s corporate world. He is a post graduate in Structural engineering and has more than 15 years of experience in the corporate sector. 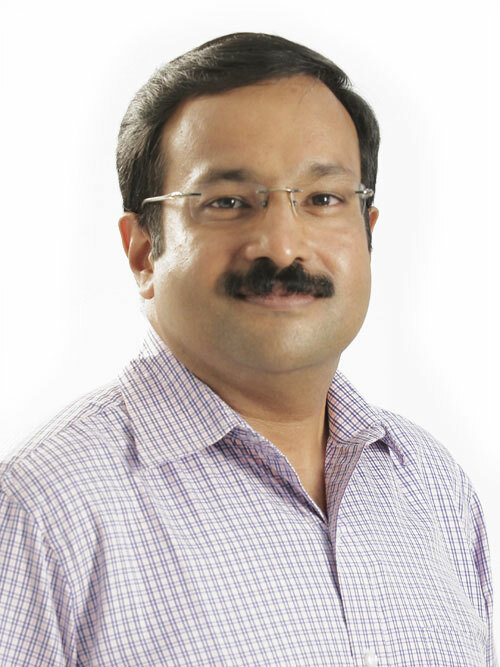 Biju is primarily responsible for Advenser’s overall planning and management of India operations and functions as the reporting head for HR, Accounts and Administration functions. A veteran management professional and perfectionist, he has been instrumental in realizing many new ventures and projects for Advenser. He has earned an engineering graduation degree in Mechanical and MBA from the USA. 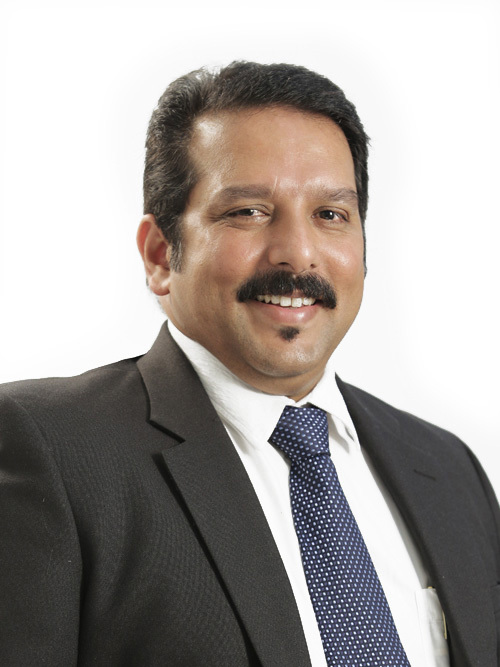 He possesses around 20 years of diversified experience in Engineering, IT, BPO, and KPO sectors. 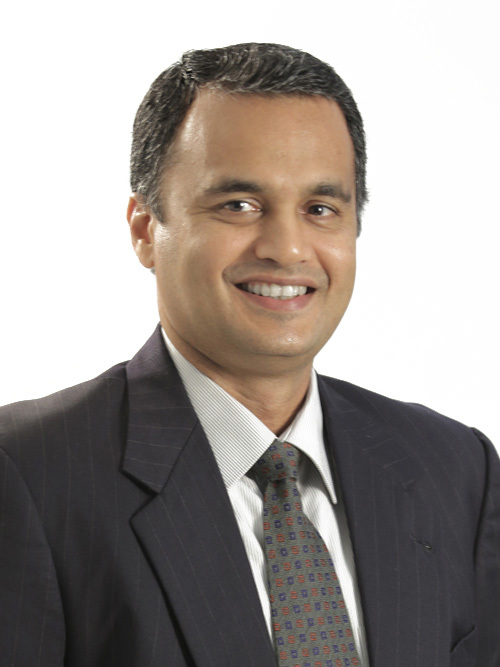 Harikrishnan K. is responsible for all aspects of the global business development team. He is in charge of setting the annual goals for the company and optimizing the technical resource capabilities to align with the organization’s strategic vision. Known as the ‘people’s leader’ in the employee circle, he maintains a great working relationship across the employer-employee groups, defining a perfect symbiotic work culture in the organization. He is an effective motivator and mentor to the company’s young professionals. Gifted with vision, determination and leadership skills, he brings out the best in all department heads. 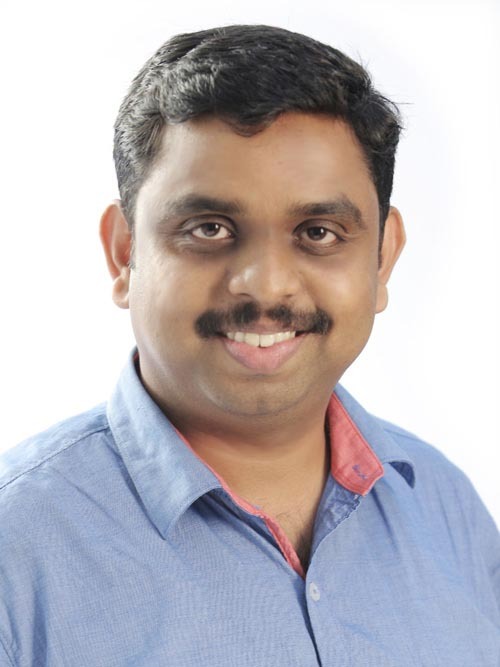 Harikrishnan has a graduate degree in Mechanical Engineering with specialization in CAD. He has nearly two decades of overall experience in BIM/CAD, IT, KPO, project management, business development, and operational management sectors. 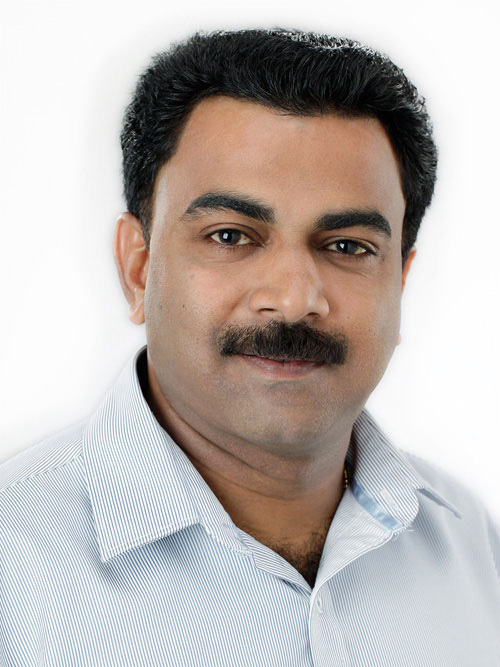 Ashwin, serves as General Manager in Advenser. 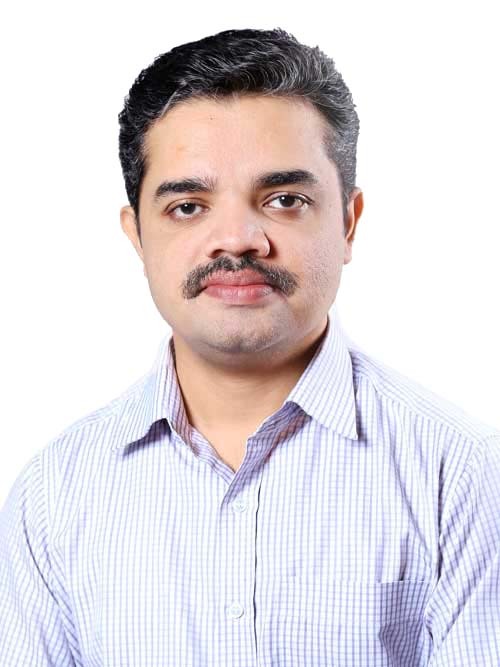 With more than a decade of immensely rich industry experience in BIM and integrated product development, he has made a substantial contribution in structuring the company’s engineering aspects as well as QA procedures. Prior to joining Advenser, Ashwin has worked in various technical and management positions in the engineering and construction industries. As the effective head of the Engineering team, he is also responsible for the overall coordination of projects with the business development team and functions as the reporting head for support functions such as IT. He has earned a Bachelor of Technology degree in Mechanical Engineering and a Master’s degree in Business Administration. 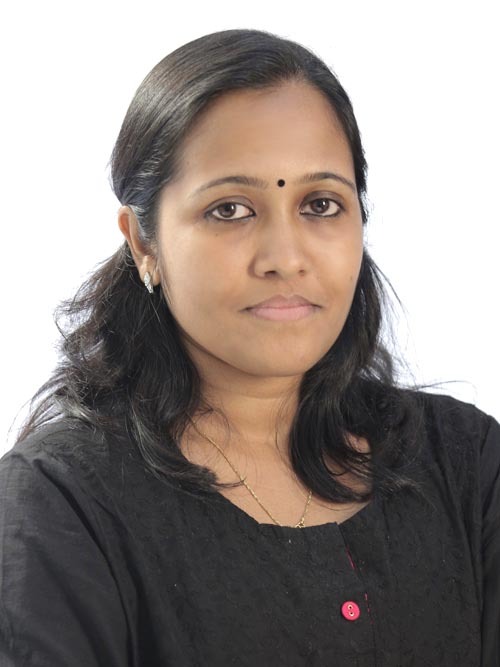 Rekha serves as a Business Unit Manager at Advenser. In this role, her primary responsibility is to establish the standards and specifications for project delivery as well as constantly redefine and refine the processes for delivery with the goal of establishing a uniform procedure for each client. She handles the key role of ensuring that the delivery processes and methods are efficient and cost-effective. She possesses a graduation in Engineering and Master’s Degree in project management and has more than 10+ years of experience Structural Project Management. She has been single-handedly responsible for the inception of the structural engineering team in Advenser and has spearheaded its expansion. Naveen is an insightful Project Manager for the Façade engineering department. In addition to his degree in engineering, he also possesses a certification from UAE Society of Engineers. With more than 20 years of extensive experience from diversified fields like Underground Tunneling, Façade consultancy and Project Management from the Middle East, he has proved to be a versatile manager. He has also made exceptional contributions as an effective organizer and analyst. His experience from abroad has given him a unique perspective in project feasibility evaluation. Profound in effective leadership skills, he is also an influential motivator and mentor to his team members. Anusha, Business Unit Manager for Architecture team, brings with her an enormous wealth of experience in construction engineering and management along with a comprehensive set of knowledge in BIM and CAD. With more than 10 years of experience in handling projects and teams, she possesses the knowledge and experience to transform complex visions into an executable reality. She and her team have won commendable appreciations from key account clients. She has earned a Diploma in GIS & remote sensing applications, along with her B.Tech and MBA in project management. Anusha possesses 2 years’ experience in construction site 10+ years’ experience in BIM industry and has handled hospital, educational institution, multipurpose building, residential and commercial building projects from North America, UK, Australia and GCC countries. Jenson serves as a Project Manager at Advenser. He has extensive experience with curtain wall systems. He has national and international project experience in a variety of building sectors over a span of 20 years. Jenson’s unique combination of hands-on knowledge and facade expertise allows him to assist clients to understand and fulfill their requirements with ease. His expertise includes facade profile systems, aluminum curtain walls, glazing and skylights. His technical knowledge of the building enclosure along with his business acumen has made him a valuable member of Advenser facade team. He is responsible for project coordination, client communication, analysis, detailing, resource planning, cost estimating, etc. Jayaram is an experienced Project Manager who joined Advenser as a fresher immediately after his academics. 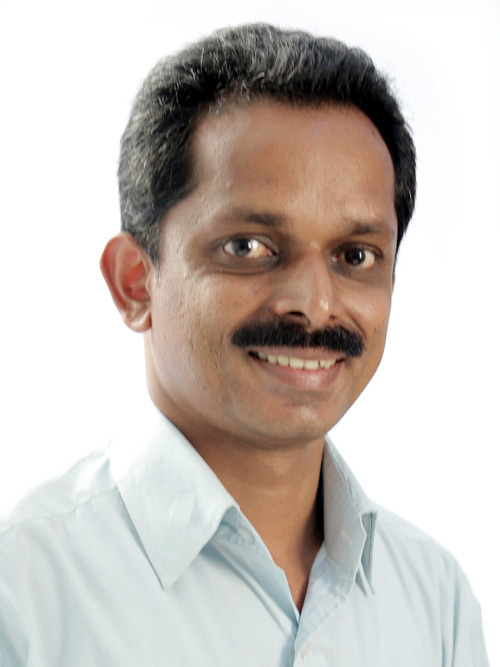 Apart from an engineering degree, Jayaram is also an MBA holder in Project management. He has more than 7 years of experience in BIM projects worldwide. A wizard of advanced BIM software, he has a proven track record within the organization of leading many complex projects. With his eye to detail and the wealth of practical experience, he has been instrumental in completing several challenging projects and earning the appreciation of key clients. A team-player and a true people-person, Jayaram thrives off his interactions with co-workers. Manoj is seasoned in executing and handling many high profile projects worldwide. He has a strong background in MEP Drafting and BIM over the past 14 years and he possesses extensive experience in all phases and functions of project management. At Advenser he deals with planning and defining project scope, client coordination, resource planning, activity planning and sequencing, cost estimating, etc. He has a strong drive to ensure project success and has the ability to inspire and challenge team members. 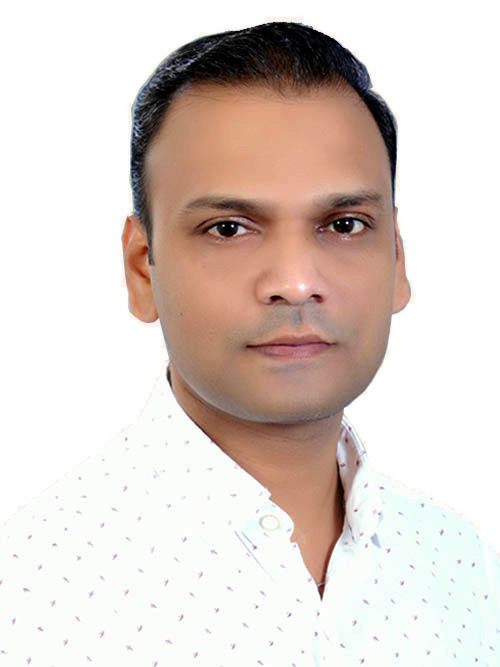 With highly effective organizational, planning and time management skills, Manoj has a proven record of meeting deadlines and targets. 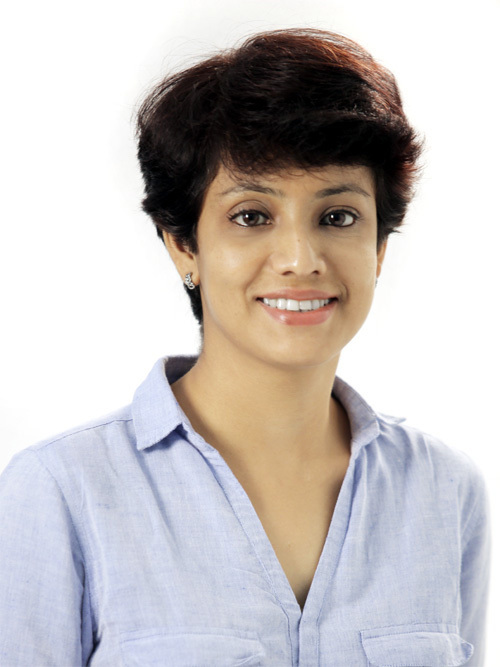 Divya S, with her 17 years of experience in architectural and structural drafting industry is the project manager of the team of steel detailers at Advenser. Her profound knowledge in BIM and CAD along with her extraordinary skill in project management makes her the think tank who always stays ahead of the curve. Her dedication towards work and her profound knowledge of steel detailing has rewarded her many a times by receiving a token of appreciation from our clients. Known among the employee circle as a highly approachable person capable of being kind without being weak, she is a motivation for the steel detailing team at Advenser. 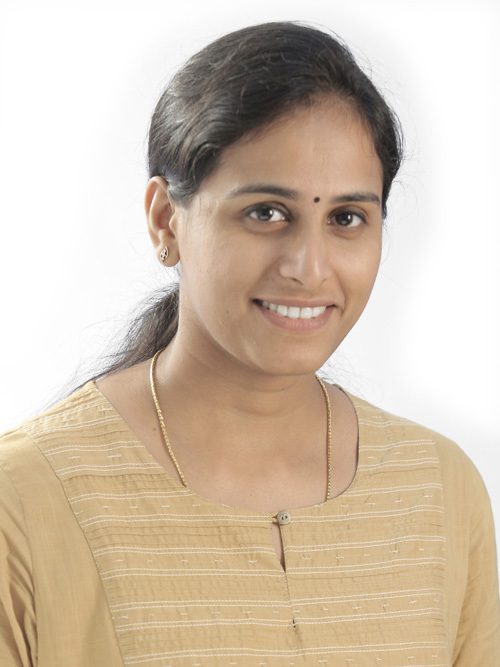 Divya’s academic background includes a diploma in civil engineering and specialization in CAD and Tekla Structures. 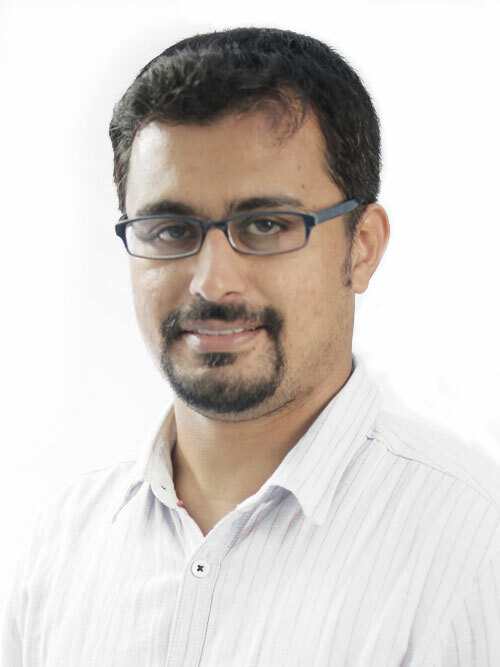 Bijumon serves as the Technical Manager at Advenser. A much-respected mentor and a senior member, he joined the organization during its inception. In this role, Bijumon is responsible for the training and development of the engineering team. He is also responsible for project estimation, feasibility study and the R & D activities. He brings to Advenser more than 16 years of extensive experience in mechanical engineering and has handled projects from North America, Europe and Australia. He has a genuine knack in recognizing a problem before it becomes an emergency and this coupled with his in-depth understanding of project feasibility scenarios renders a strong supporting base for the team. 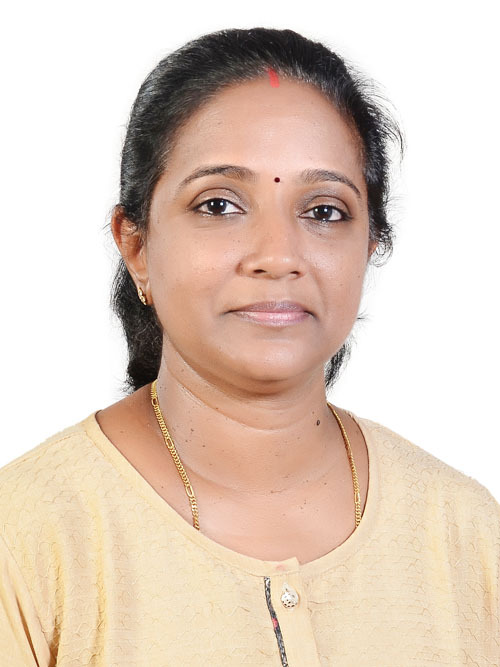 With her in-depth knowledge of steel detailing and Tekla structures gained from her association with the steel detailing giants in India and The UAE for more than 13 years, she is responsible for providing the necessary technical support and training to the team of structural engineers at Advenser. Known among the employee circle as a cordial and affable leader, she is a mentor and inspiration for our structural engineering team. She has a diploma in civil engineering and her incessant thirst for knowledge has gained the honorific title of “Tekla Certified Engineer”. Being a tech-savvy engineer she is always on the look for the latest technological advancements happening in the AEC industry, making her the one the team looks up to in tackling challenging projects. She heads the business development team at Advenser and brings around 16 years of diverse experiences from the construction and IT fields. Saritha’s functional objective is to lead her team towards achieving the organizational goal with the most optimum utilization of the engineer team’s production capacity. She is responsible for establishing and growing the Company’s global client base. She’s a people-oriented person who shares an excellent chemistry with all the engineering teams. Her core focus and interests are in sustainable business practices and has been very successful in establishing a long-term relationship with many key account clients. Joining the HR team in 2015 in Advenser, Dennis has over 7 years of experience in handling human resources including recruiting, training, performance management, career development, employee relations, payroll and handling compliance issues. Dennis has earned MBA in Marketing and HR management. He is a dedicated and passionate person who spreads his charm and optimism to everyone he communicates with. His role in maintaining a vibrant and a positive work atmosphere is indeed commendable. He is best known for his ever approachable attitude and this makes him an indispensable member of the Advenser family. 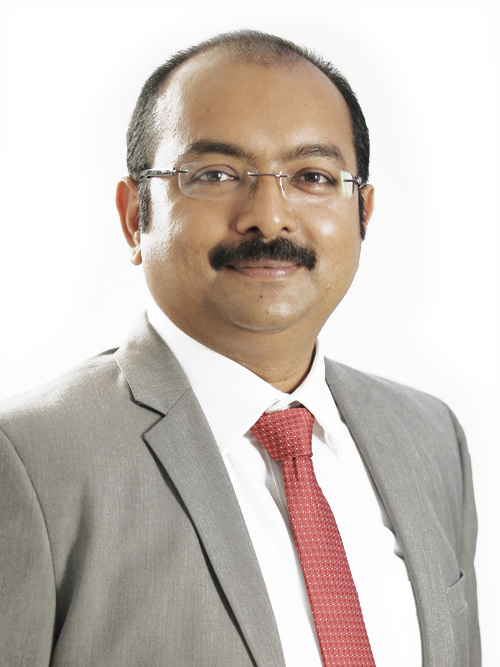 With 18 years of extensive experience, Ambarish has a strong background in accounting and finance field. His responsibilities in Advenser include determining financial objectives, designing & implementing system policies & procedures to facilitate internal financial control, developing and updating accounting, finance and management policies and procedures. In addition to Advenser’s financial management and reporting, Ambarish also provides leadership across the company, understanding all aspects of the business and the impact on our financial and operational performance. He has earned a Master degree in Financial management.